For young adults who have grown up in their parents’ independent home improvement businesses, deciding on their future might feel like reaching a fork in the road. They may want to become the next in line to run the operation, or perhaps they want to take a new path outside of retail. Whatever they decide, a few years may pass and they might change their minds completely. That’s how it played out for Leah Nelson, whose parents, Jerry and Phyllis Nelson, opened Caldwell True Value in Caldwell, Idaho, in 1984. When she turned 18, Leah left Idaho to attend college in the state of Washington. She got her degree and began her early career working in a major banking corporation just north of Seattle. Her husband, Dave Wieltschnig, worked in facility management at a health care company when they agreed they were ready for a career change, and that led them straight back to her family’s hardware business. “Dave always wanted to be a business owner, and after many conversations with my parents about their retirement plans, we took a leap of faith, quit our jobs and relocated to Idaho to work in the store with them,” Leah says. In the five years they’ve been involved in the retail operation alongside her parents, Leah says she has found her passion in the world of retail she had thought she was leaving behind. 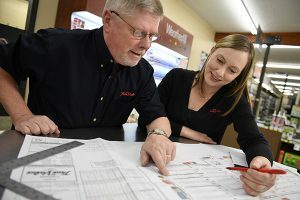 Now, as her parents near retirement and plan on handing the reins and co-ownership of the business over to her and Dave, Leah says she is focused on how Caldwell True Value can remain relevant and attract new customers in the future. Jerry and Phyllis Nelson opened Caldwell True Value in Caldwell, Idaho, in 1984 with little experience in the retail business. The operation has grown and evolved drastically since then. When Caldwell True Value first opened for business in July 1984, Jerry and Phyllis Nelson were brand-new to retail but eager for a change for their young family, Leah says. However, once they bought the business, they faced plenty of learning curves, especially when it came to learning the ins and outs of retail. Just four years old when her parents bought the store and relocated the family, Leah says her earliest memories come from being at the business while her parents worked. When they first took over the business, the operation was located in a building with two separate units, taking up about 4,000 square feet in the smaller half of the building. A few years later, they moved to the larger side. However, they took the retail operation to the next level when a big-box competitor came to town. Today, Leah says the knowledge her parents have accumulated and the way the team operates is almost unrecognizable from the early years. These changes include adopting new technology, like accepting electronic downloads of shipments rather than counting, moving to an electronic POS system and installing surveillance systems. Yet one of the few things that remains the same is the business’s commitment to customer service. 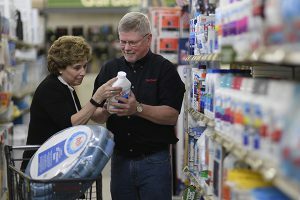 Like any retailer with several years under their belt, the Nelson family experienced many milestones over the years, like opening a new store and their second location, Nampa True Value, in 2011. 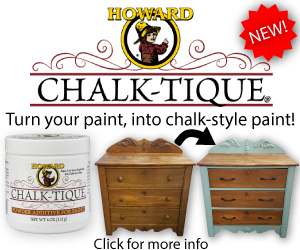 The stores are roughly 10 miles from each other, and both are outside of Boise, Idaho. In the five years that Leah and Dave have been involved in the business, Jerry and Phyllis have slowly transitioned out of day-to-day operations. Now they spend half the year in town and the other half in Arizona. This month, Leah and Dave will officially buy the operation from them and assume all responsibilities. However, during their years of succession planning, Leah and Dave each designated areas of business they would manage. 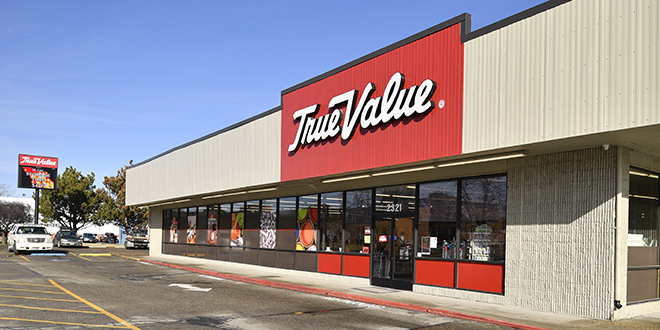 Right around the time Leah and Dave moved to town, Caldwell True Value took advantage of True Value’s Destination True Value remodeling program to update and revitalize the operation. When shoppers visit the store, the top categories they can expect to find include lawn and garden and other core categories, like hand and power tools, plumbing and paint. Additionally, they have an extensive giftwares area customers turn to for housewares and a quick gifts for friends, Leah says. “People often come in with one item on their list and then show us a basket full of things they found while walking through the store,” Leah says. Having been in the community for as long as they have, Leah says they have many loyal customers that continue to shop with them for a variety of reasons. Leah Nelson (right) has learned a lot from her father Jerry over the years. In January, Leah and her husband Dave will become co-owners of the business with her parents. When Jerry and Phyllis took over the business from the previous owner, the store was under the banner of Coast to Coast, a national distribution chain, which was acquired by True Value in 1997. 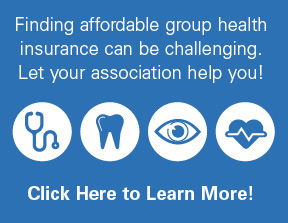 According to Leah, the relationship her family has had with True Value over the years has been mutually beneficial, and they continue to implement a variety of the distributor’s programs in their operation. 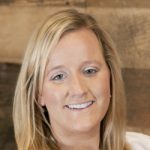 Additionally, being an active member in the Younger Retailers Network has also given Leah the chance to connect with senior leadership face to face. Leah and Dave have also taken advantage of many other True Value programs, including marketing, the Ship-to-Store program, the Customized True Blue assortment program, which allows them to bring a wide range of product assortments tailored to their local community, and the True Value University training program, which helps them keep employees educated in a variety of topics. 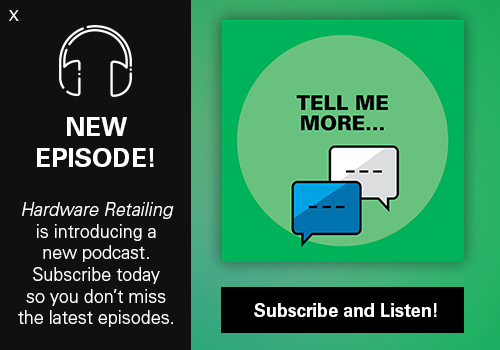 Even more than the programs they utilize, Leah says True Value has the core products they need to keep customers happy, and they appreciate the one-on-one service their retail consultant Mitch Bunn provides. Moving forward, Leah says she is eager to see what initiatives True Value develops in the years ahead.